They say that your eyes are the window to your soul, so frame those eyes with a beautiful set of full and fabulous lashes. 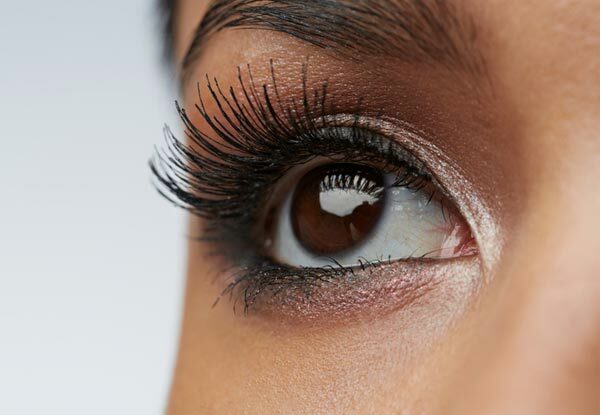 Get your eyes looking their absolute best with an eyelash makeover. The option for eyelash extensions will have you fluttering your lids better than Jessica Rabbit. 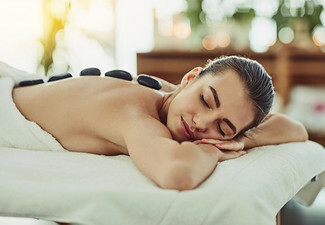 If it's aches and pains that are getting you down then a 60-minute massage will help you unwind and destress. Let Best Beauty get you looking and feeling your best. Grab a beauty treatment from Best Beauty. Best Beauty is a tranquil spa located on the North Shore of Auckland. They specialise in skin treatments, body treatments, a range of massages, waxing and beauty services. 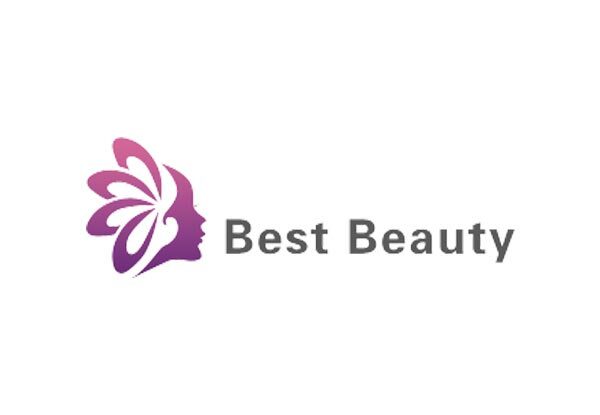 At Best Beauty, they believe that they can help you be your best. Online Bookings essential. Subject to availability. Must be used in 1 visit by 1 person. Massage excludes feet. 24-hour cancellation or coupon is void. For treatment specified on coupon only. Not valid on public holidays. No refunds unless required by law. No cashback. Not to be used with any other offer.